Masskara Festival 2018 turned more festive as Coca-Cola once again joined one of the biggest celebrations in the country. 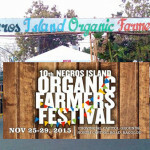 And this time, they are directing help to small sugar farmers of Negros Occidental. MOA Signing here in Bacolod City during the MassKara Festival. 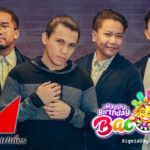 Aside from the parties, Coca-Cola is giving the province so much more. 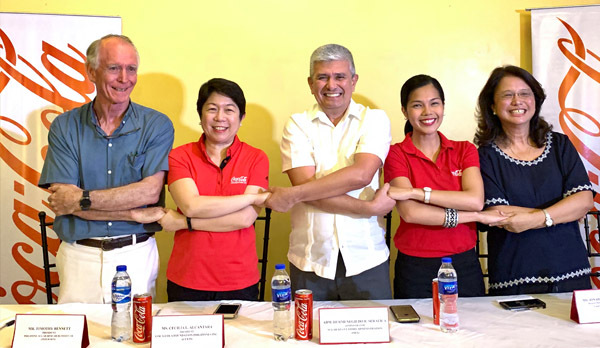 The worldwide beverage brand signed partnerships with the Sugar Regulatory Administration, SIMAG Foundation, and the Philippine Sugar Research Institute (PHILSURIN) to improve the productivity and well-being of small sugar farmers. This was undertaken through its social investment arm, Coca-Cola Foundation Philippines. 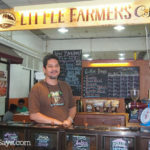 The region is one of the key interest areas for the beverage brand as Negros is the main producer of Philippine sugar. It is a key ingredient in most of the company’s beverages. The small farmers are the most vulnerable stakeholders in the local sugar industry and they are in need of support. The Foundation signed a Memorandum of Understanding (MOU) with the Sugar Regulatory Administration (SRA) through SRA Administrator Hermenegildo Serafica, for the provision of water systems to augment the irrigation requirements of five block farms in Negros Occidental. Block farming is a strategy adopted by the SRA for agrarian reform beneficiaries to make sugar cane farming more efficient and less costly for the small farmers. The farmers are organized and their lands are aggregated into an integrated farming block that is more productive and input-efficient. Having a sufficient water supply will also allow the farmers to plant other crops that will sustain them during the off-milling season. 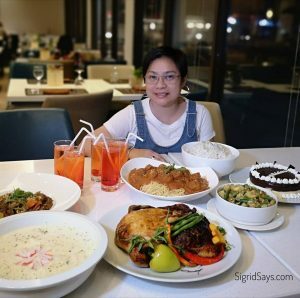 SIMAG Foundation, as represented by its president, Maria Regina Martin, also entered in a MOU with the Foundation to build its capacity to offer Technical Education and Skills Development Authority (TESDA)-accredited courses on Agricultural Crop Production to the farmers and their children. Through this, the farmers’ skills will be upgraded and their children will see sugarcane farming as a viable livelihood option. 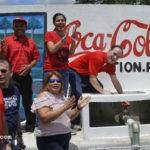 Coca-Cola Philippines and the Coca-Cola Foundation Philippines have also supported the province of Negros Occidental with various sustainability initiatives including the Agos program – which provides water access to upland rural communities. They also have the Coca-Cola 5by20 Sari-sari Store Training and Access to Resources (STAR) Program – which aims to economically empower women micro-entrepreneurs. Meanwhile, Coke Studio brought in Sam Concepcion for the Coke Studio free mini show at the Lacson Street, Bacolod City. The crowd went wild and partied with him.